After an initial consultation, we booked a meeting with Business Step Up to complete our 3 year Orbit. 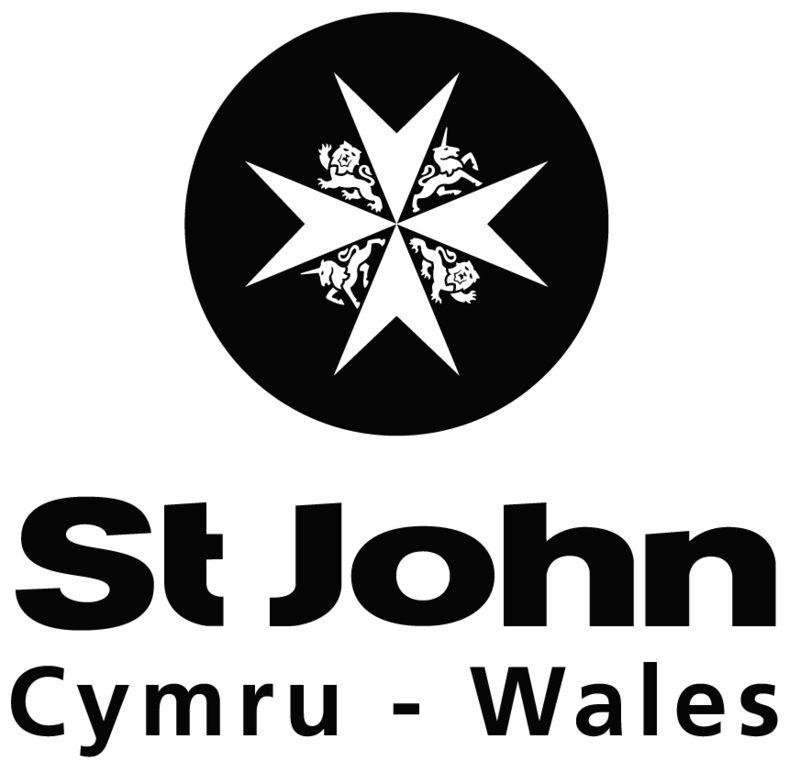 We were keen to complete it in preparation for our next Financial Year and Mark & Suzanne willingly accommodated us. At first glance a 3 year plan can appear daunting but Mark and Suzanne’s expertise split the process down into manageable and realistic chunks which then brought everything together perfectly. In fact we soon discovered that when all the elements of the Orbit were brought together we were understating realistic target areas i.e turnover, profit, headcount. Together we re-evaluated key areas to have a final and accurate representation of our growth plan and targets and how we would achieve them. Business Step Up did exactly what they say they would do and more. We would have no hesitation in recommending Business Step Up to anyone who did not have a 3 year business plan in place or were not seeing the benefit of their existing business plan. 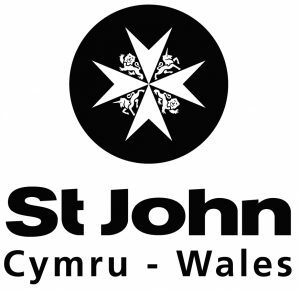 St John Cymru – Wales are extremely grateful to Mark and Suzanne who have clearly demonstrated their business expertise and professionalism to us and we are very pleased to have engaged their services. They listened to us, our core values and issues then provide inspirational ‘Bespoke’ Strategic, Marketing, Sales, Process workshops for senior management and Sales staff, which has greatly assisted the future direction of the business. Each business workshop was inspirational, directive and fun. Their ability to focus on the core issues of each project, collect and collate supporting information and steer us in the right direction has been invaluable. It is also vitally important that we have faith and trust in sharing sensitive and confidential information with them. Mark and Suzanne have both our respect and trust and we would have no hesitation in recommending their services to others. Mark has been mentoring Paul and myself for over four years now which has been invaluable. the value in what he does is fantastic. He is our sounding board for running by new ideas, any problems that we have, new strategies and always challenges us to make us accountable and make sure we put things into practise. After winning the Cardiff Voom Pitch 2017, where I won £5k and brunch with Sir Richard Branson, I had the pleasure of meeting with Mark from Business Step Up. The time I spent with Mark was probably one of the most valuable and educational 90 minutes I’ve ever had. Absolutely superb advice and guidance, he knew exactly what approach I should take and the mind set I should have. A truly fantastic guy, easy going, remarkably skilled, and great teacher. I look forward to working with Mark in the future. Mark has been an excellent coach for the BDE senior management. He has helped shaped and guide us along our journey, providing a voice of reason and a highly knowledgeable sounding board when everyone else is telling us how we should run our business. We trust Mark entirely and he has never steered us wrong. We would recommend him to anyone, no matter what stage they are at in their business journey. Mark’s knowledge, understanding, advice and willingness to help businesses succeed is unquestionable. I look forward to a continued relationship with him.